DALLAS, Texas -- So what should parents do when their children's favorite store closes? 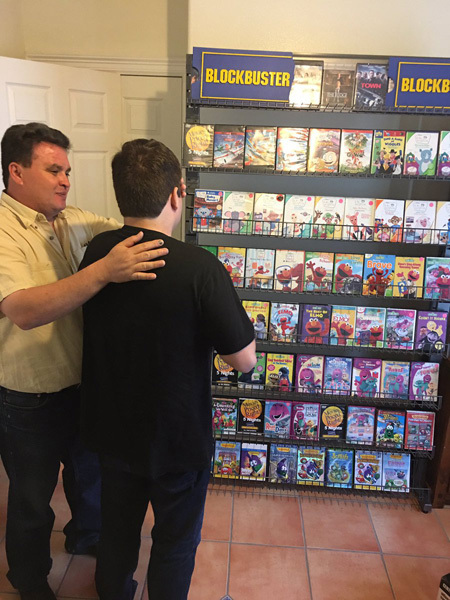 Although Blockbuster went out of business in 2013 and closed all of its cooperate-owned stores, a few "franchisee-owned" stores still exist in the country. Including one in South Texas. 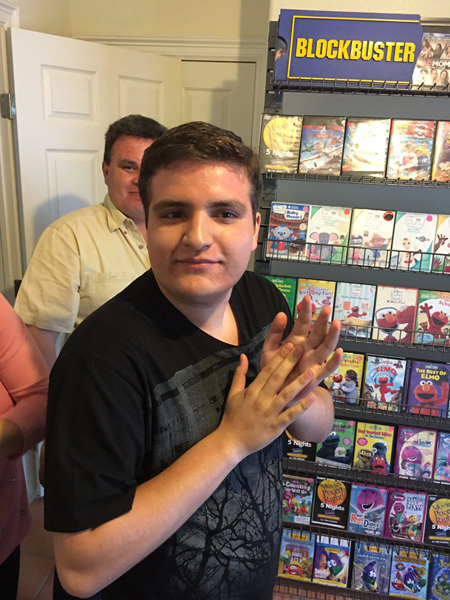 But when Javier Zuniga's autistic brother heard that It was going to close, he became really sad. 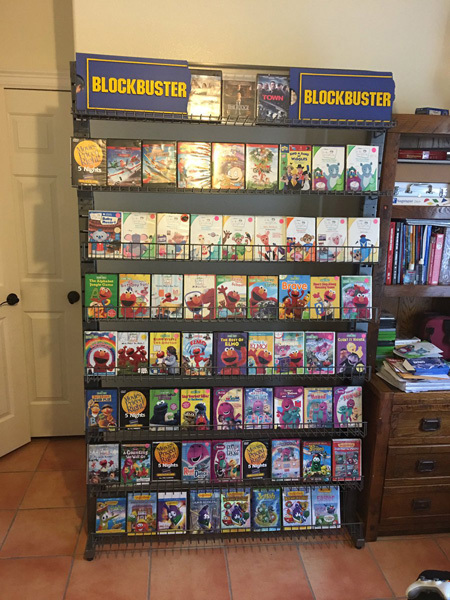 So their parents decided to create a mini Blockbuster at home, and stocked it with his favorite movies! 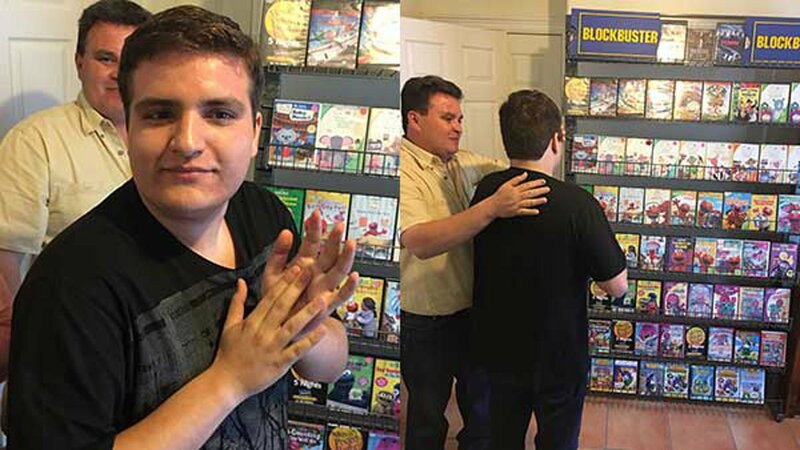 Zuniga shared the pics of his brother's reaction on twitter and of course, people thought they were pretty adorable. 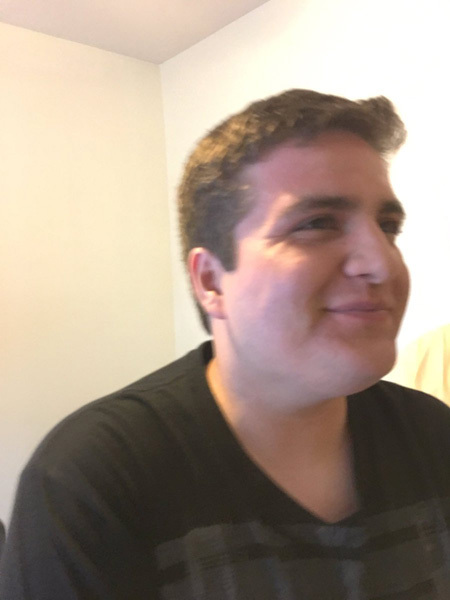 @droolhes said, "your parents are absolutely amazing for this"
And @dillp671 said, " most people don't understand how devastating changes in routine are to people with autism. This is cute but was probably very necessary." We're only a few months into 2017, but it seems like social media has already given the "Zuniga's" the "Parents of the Year" award!